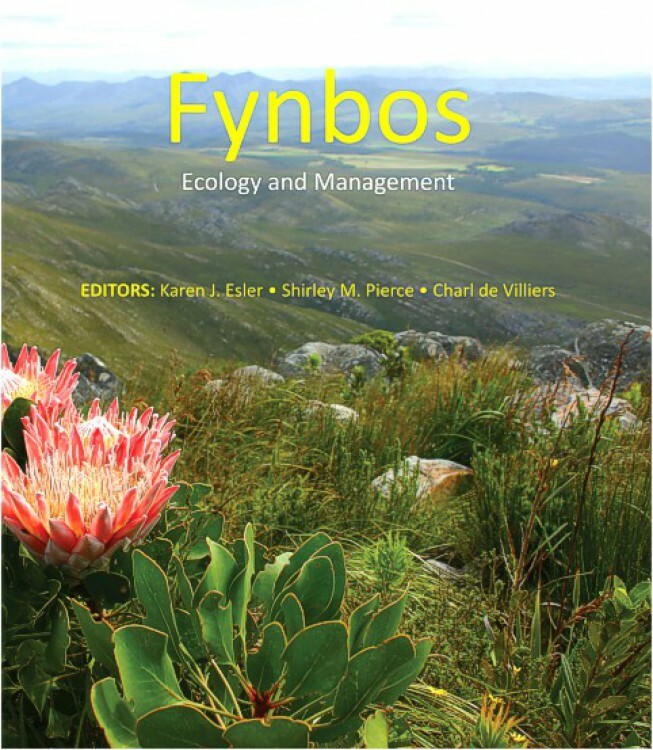 Fynbos: Ecology and Management is edited by Karen J. Esler, Shirley M. Pierce and Charl de Villiers, and is published by Briza Publications. With this beautiful and - as is the usual with Briza Publications - professional publication in hand, I can only wish that I too had a ranch in the fynbos shrublands. The many expert contributors have described fynbos shrublands as a major biome and also the driving forces for its existence, both physical and biological. Fire, as we all know, is an important aspect of fynbos survival and the management thereof thus warrants the whole chapter dedicated to it. 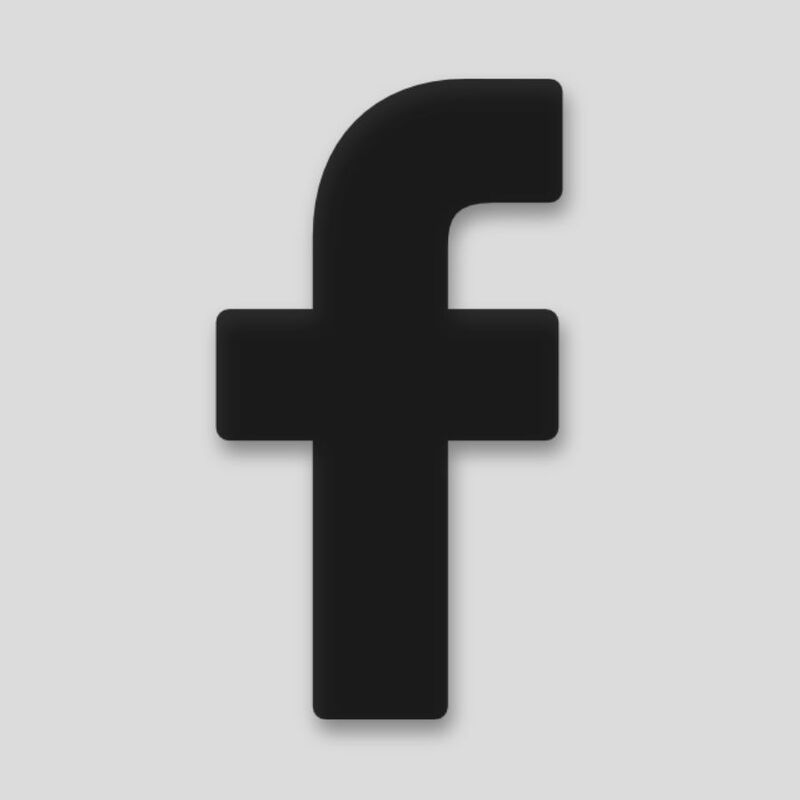 Similarly, other chapters deal with managing alien flora species, small fragmented areas of fynbos, wetlands and animals both domestic and wild. This is a practical and accessible toolkit for improving land management in the fynbos biome - that shares current knowledge of the management of this globally significant and diverse ecosystem by describing the planning required in order to ensure both sustainable utilisation and conservation. It is thus a beautiful and very useful gift which is also available in Afrikaans.